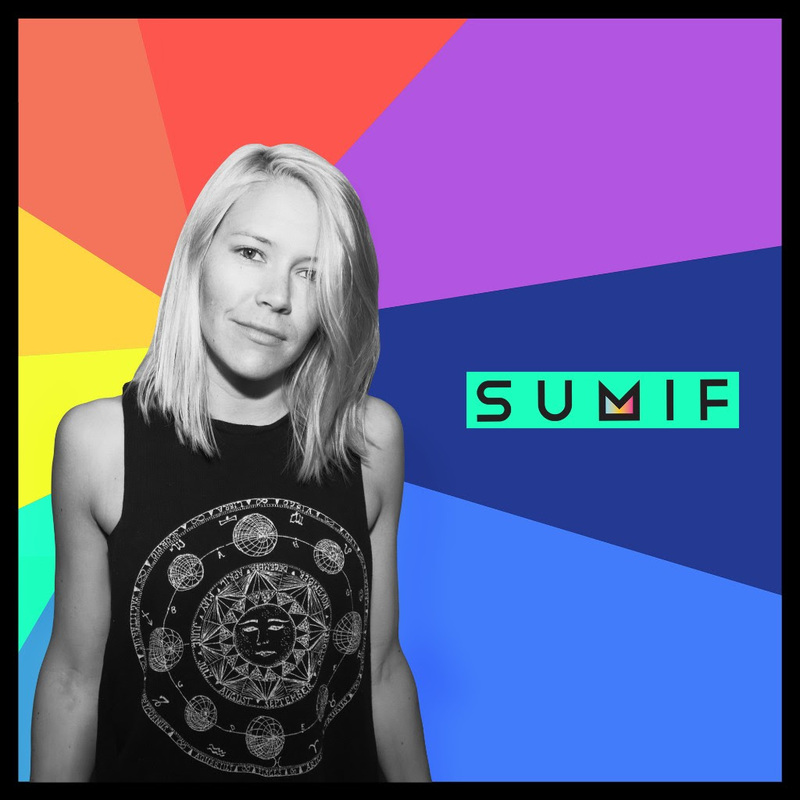 SUMif’s song “In with Me” is the sound of feeling yourself and using it to your complete advantage. Warning: you’ll definitely want to dance. You’re looking damn good and you know it. It’s the feeling of wearing sick new shoes. It’s feeling like all eyes are on you. It’s a knowing persuasion from across the room. You know – that electric feeling when your eyes lock with someone and you dare them to make the first move, but it really doesn’t matter because if they don’t, you’ll strut yourself across the bar and do the deed yourself. It’s late nights at a dive bar. It’s early mornings in a coffee shop. It’s confidence. SUMif’s song “In With Me” is the sound of feeling yourself and using it to your complete advantage. 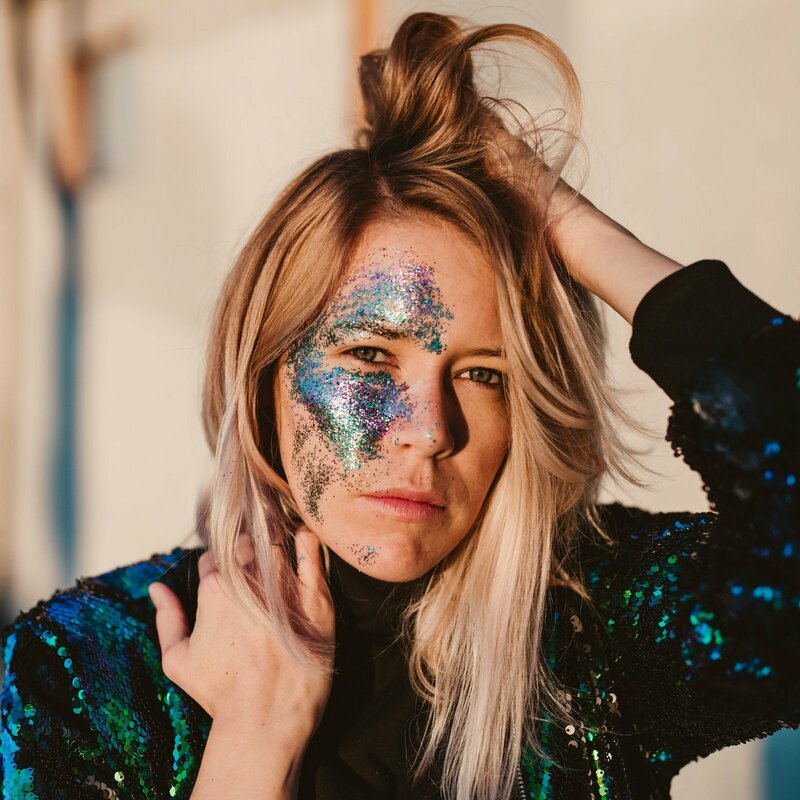 The moniker for San Franciscan Steph Wells, SUMif boldly starts her track with some vocal chops, organic sounds, and a catchy synth riff that will get under your skin. When we get to the first drop it’s almost impossible not to feel the groove of this tune in your body. Warning: you’ll definitely want to dance. SUMif delivers her confrontational lyrics unabashedly. If this doesn’t hype you up for a first date, job interview, or just life in general, we don’t know what will. Originally released as a single in 2016, “In With Me” is the opening song on SUMif’s recently-released debut EP Pretty Cages (independent, January 3, 2018). Sometimes it’s hard to tell the apple of your eye how you really feel, but SUMif just goes for it in this song. The lyrics are equal parts vulnerable and striking. She provides an insightful argument as to why the object of her affection should give her a shot. I’m sold and you will be too. SUMif totally gives off the cool girl vibes across the board in her music, but this song does it even more than usual and in ways is anthemic of our dating culture. She says what we’re all thinking: I’ll care if you care, but if you don’t care, who cares. The confidence to say, “I’m into you. Take me or leave me,” is emphasized by the undeniable swagger of the track. SUMif has had an incredible journey managing to play significant music festivals and charting on Hype Machine sans label backing. This hasn’t been without many steps along the way. SUMif’s mantra has always been “go where the music takes you,” and she has spent her due diligence testing the waters in several significant music scenes starting in NYC to study music business, trying her hand at songwriting in Nashville, and eventually landing in San Francisco preferring their indie friendly scene to Los Angeles. You’ll want to join SUMif and her friends at their pizza and paint party, but for now, blast this one with your own amazing squad while getting ready to go out or while staying in with a bottle of wine and all of the comfort food. If you love “In with Me” as much as I do, check out the rest of Pretty Cage. It’ll put your mood through the roof.